Anthony “The Archangel” Engelen will be the only athlete representing Indonesia at ONE: A NEW ERA, but he is determined to make his country proud and raise the “Bendera Merah Putih” up high. He is scheduled to face unbeaten American grappler Garry “The Lion Killer” Tonon in a featherweight mixed martial arts bout at the Ryogoku Kokugikan in Tokyo, Japan on Sunday, 31 March. The Dutch-Indonesian cannot wait to compete on the promotion’s inaugural event in “The Land Of The Rising Sun” and bring the victory back to his beloved Southeast Asian nation. “I am super excited to be fighting on the event in Japan. 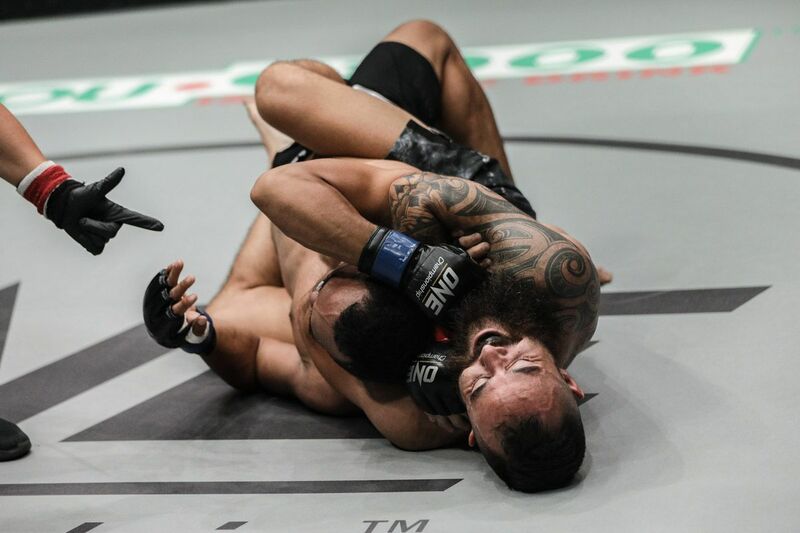 It’s the largest ONE Championship card ever, [and I’ll be] fighting in the holy grail of martial arts, which is in Tokyo,” says Engelen, who is half Indonesian and half Dutch. “I am always proud to represent Indonesia no matter where I am competing. I used to always come to the cage with two flags. Now, it is only one flag. Engelen made an enormous impact when he returned to the global stage for martial arts towards the end of 2018. 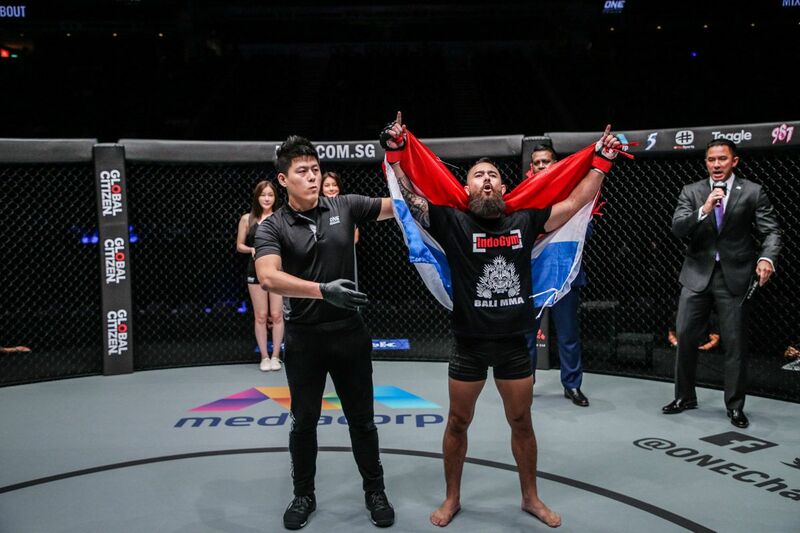 In early November, he registered a phenomenal 39-second knockout when he stopped Cambodia’s Meas Meul with a head kick. Merely eight days later, he followed that up by submitting Filipino knockout artist Jimmy “The Silencer” Yabo via rear-naked choke halfway into the first round. Despite suffering a minor setback in January, “The Archangel” has returned to Bali MMA to continue refining his techniques alongside many of the camp’s premier athletes. With just a few weeks to go until his showdown with Tonon, the 33-year-old Dutch-Indonesian is focused on his striking, his groundwork, and his strength and conditioning. However, he is placing a specific emphasis on building up his endurance, as that is something he has constantly sought to improve. “The only thing we can do to increase our level of endurance is to train hard, train longer, and train smarter,” he explains. “Whenever you are tired, whenever you get beat up during training, you cannot give up. There is going to be a time during training and hard sessions when you are ready to throw in the towel, which is exactly why you have to keep on going. It is not always easy. 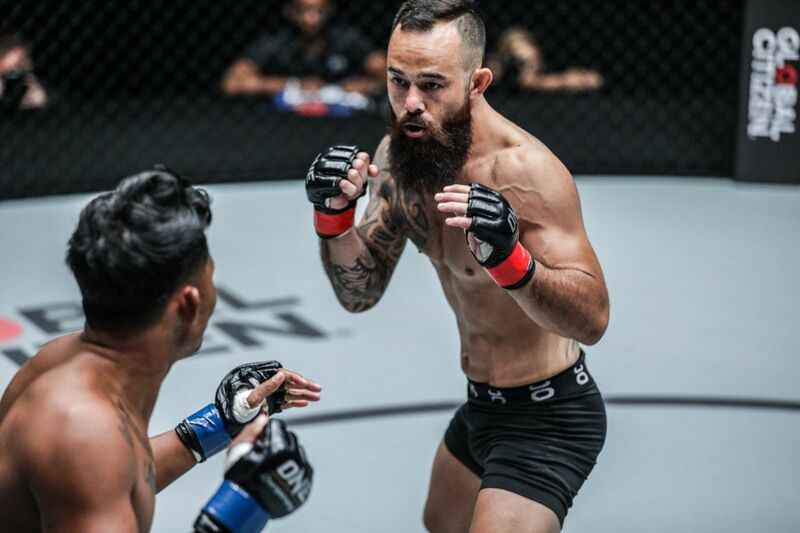 The Holland-born athlete, who is now one of the most recognizable figures in the Indonesian mixed martial arts scene, has experienced plenty of success over the years. He even claimed an IFC Lightweight Championship before joining The Home Of Martial Arts. Despite his achievements, Engelen’s upcoming bout in Japan will be the biggest one in his career so far. Tonon is one of the most respected submission wizards on the planet. He is a multiple-time Brazilian Jiu-Jitsu World Champion who made a flawless transition into mixed martial arts last year. The American has finished all three of his opponents, and will look to continue that trend against “The Archangel,” whom he calls his “most dangerous” opponent yet. Engelen has nothing but respect for all of his rival’s accomplishments, and he understands all the threats he poses — even in the striking department. “I dare say that Garry Tonon is pretty much the best grappler in the world,” the Dutch-Indonesian admits. “That being said, he has fought bigger men in grappling competition. He also competed in heavier weight classes as well, and he has got it really good there. “Obviously, that makes it super challenging to take him on the floor. But then again, this is mixed martial arts — and all fights start standing up. “I have seen his first few fights. I must say I am quite surprised about his level of striking. For someone who got into ONE Championship with a zero-and-zero MMA record, his striking was pretty good, actually. Should Engelen claim victory in Tokyo, it would undoubtedly boost his career to another level. The Dutch-Indonesian would forever be known as the first person to defeat the renowned grappler in mixed martial arts, and if he does it in highlight-reel fashion, then he would become a superstar in the martial arts world. From the sounds of it, “The Archangel” likes his chances.